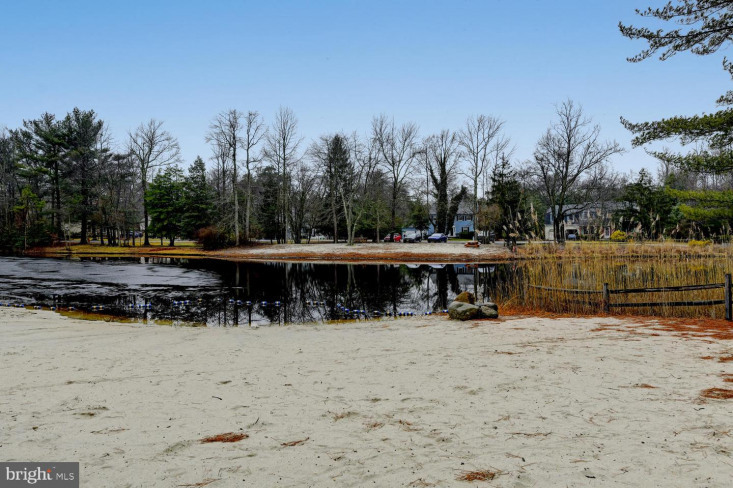 Welcome to Sherwood Forest, a wonderful lake community in the heart of Medford. 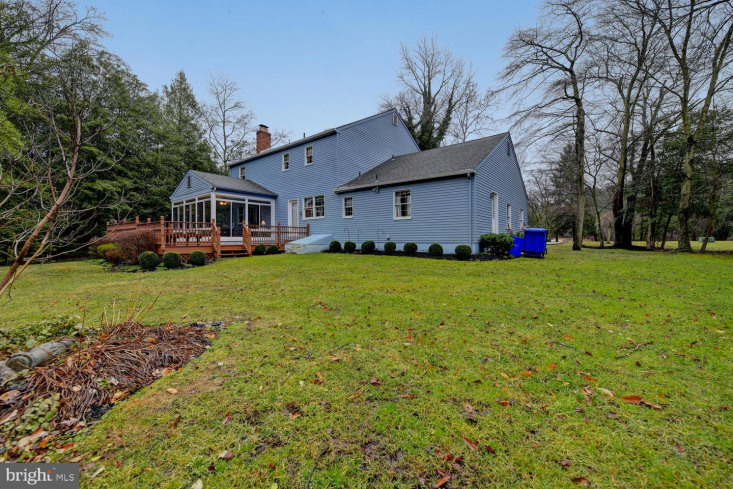 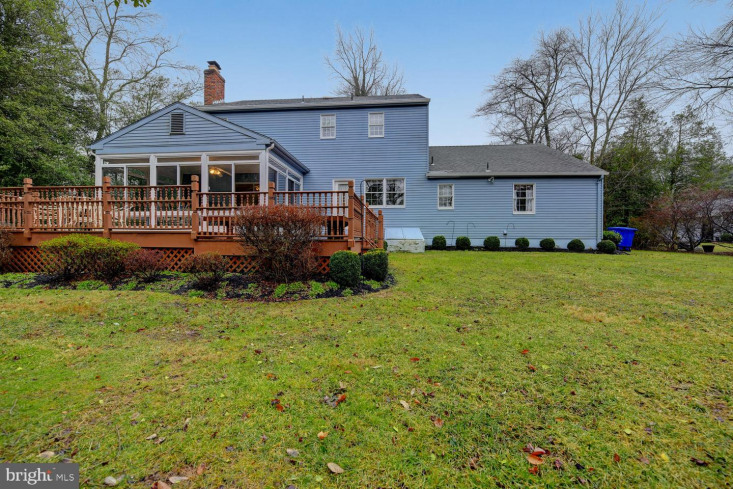 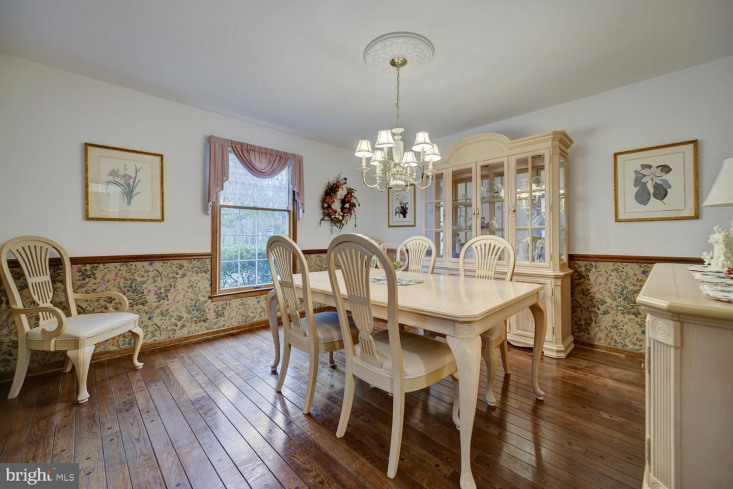 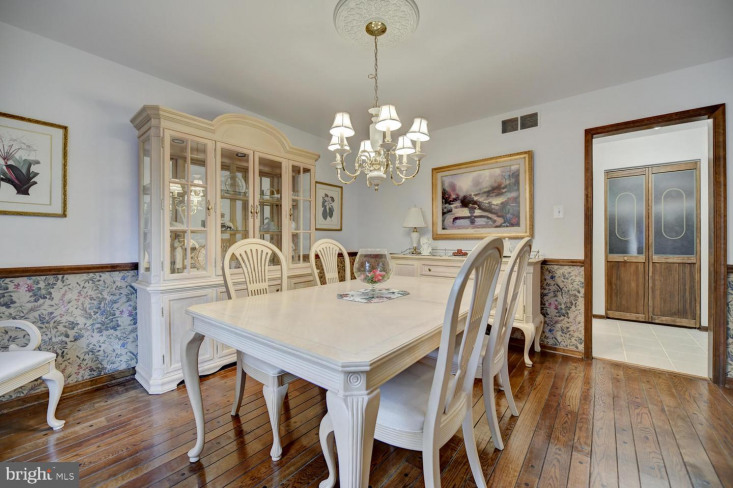 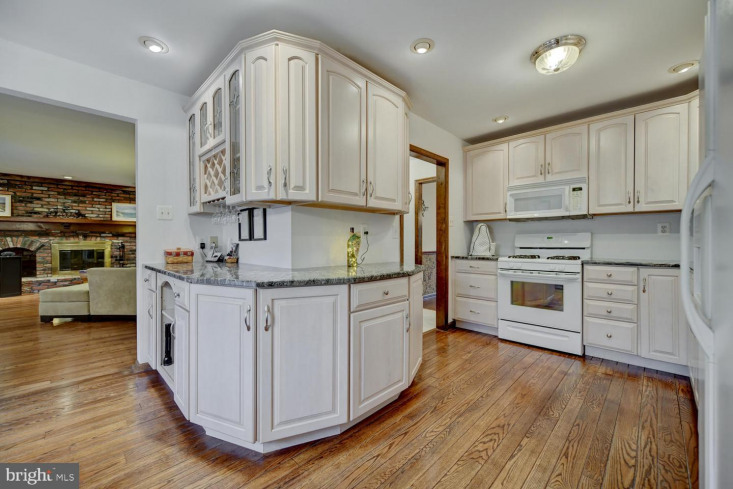 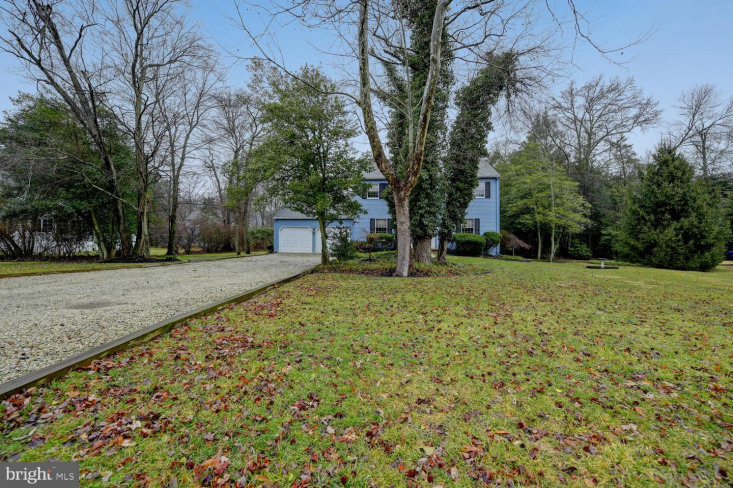 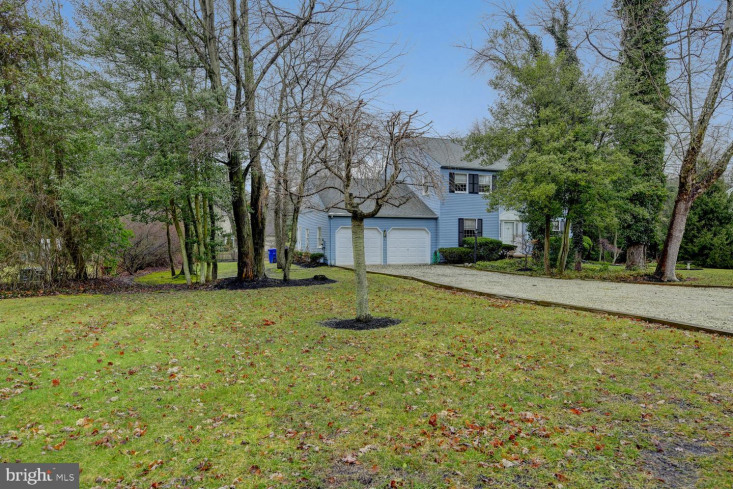 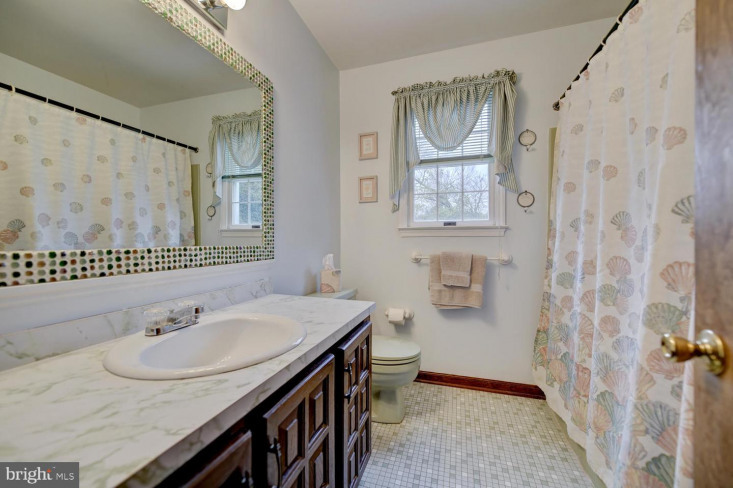 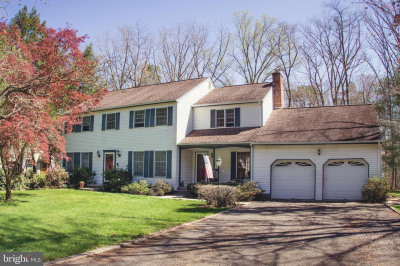 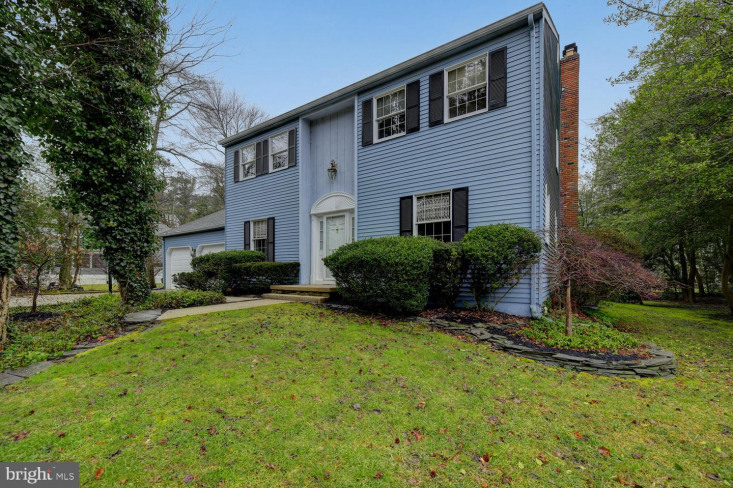 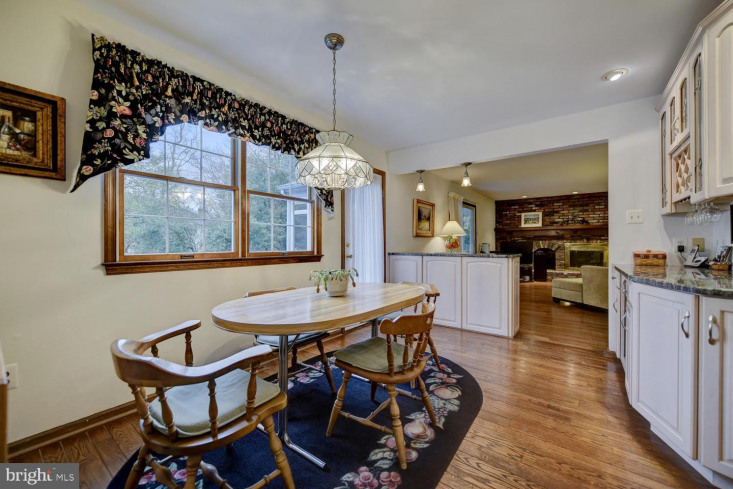 Wonderfully maintained center hall colonial home that anyone would be proud to own! 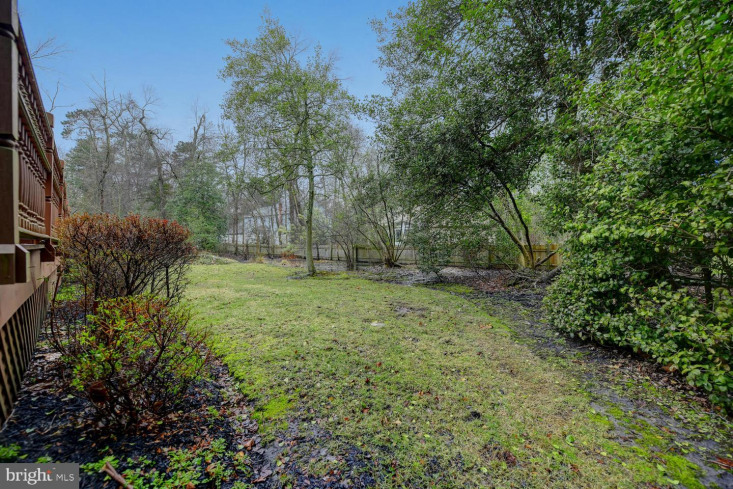 Directly across from Sherwood Forest's private swimming lake you will find a tastefully landscaped home with plenty of curb appeal including fresh mulch and fresh driveway stone. 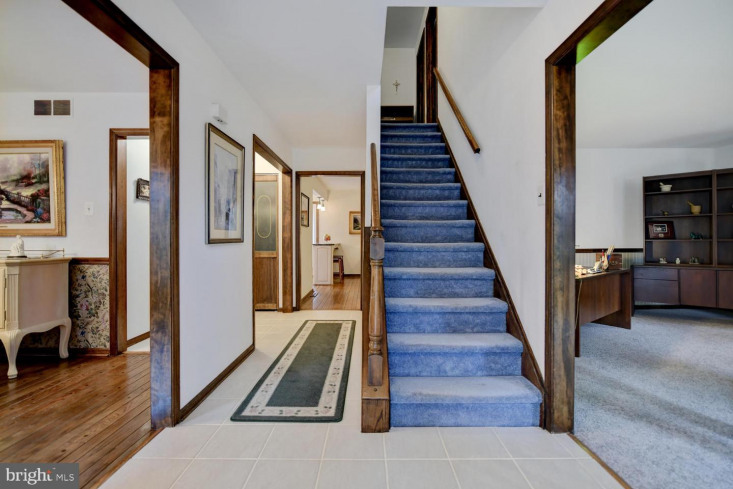 The Foyer area is generous in size and is conveniently tiled. 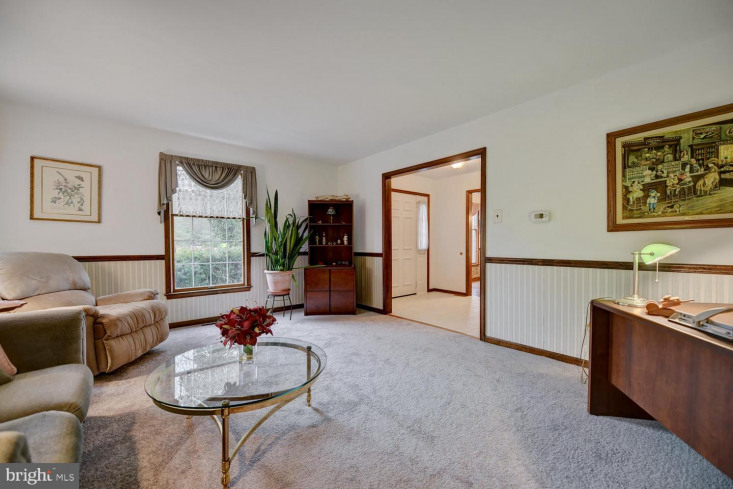 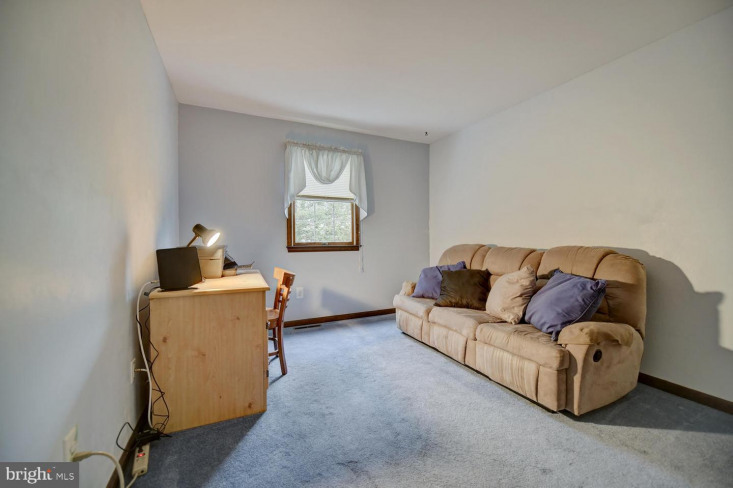 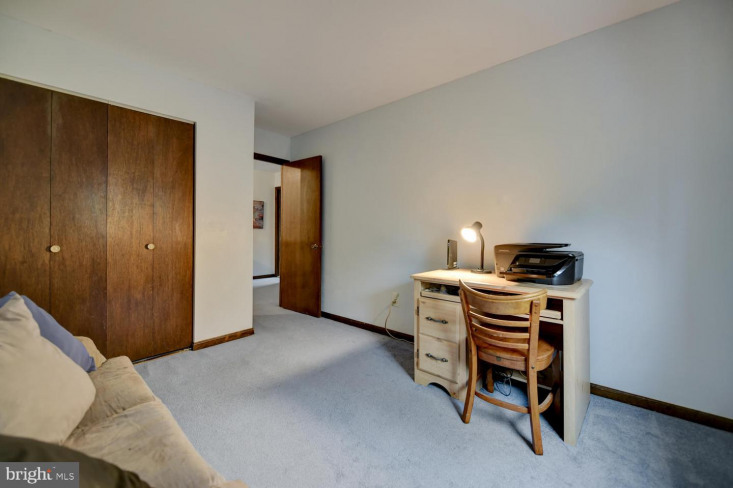 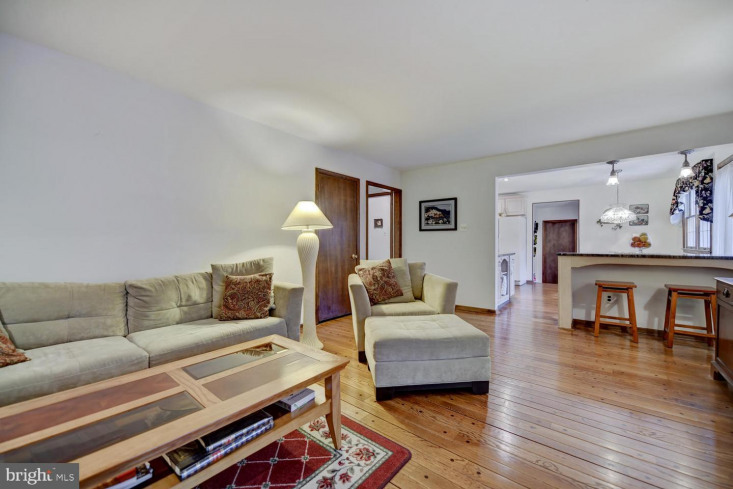 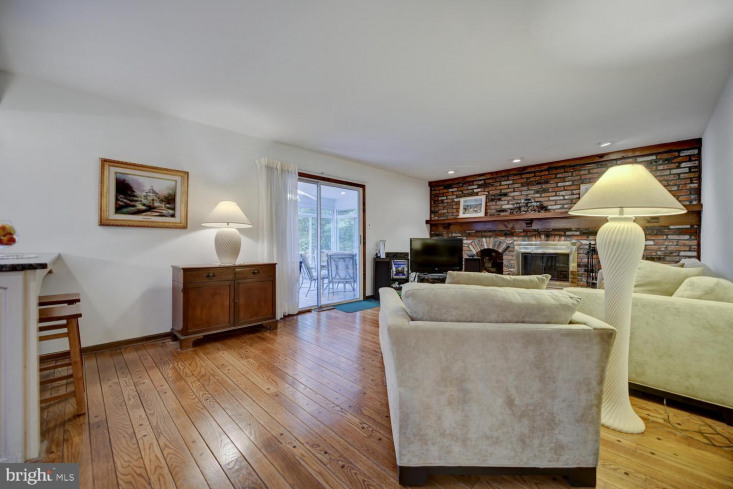 The spacious living room has new carpeting and the formal dining room has beautiful pegged hard wood floors. 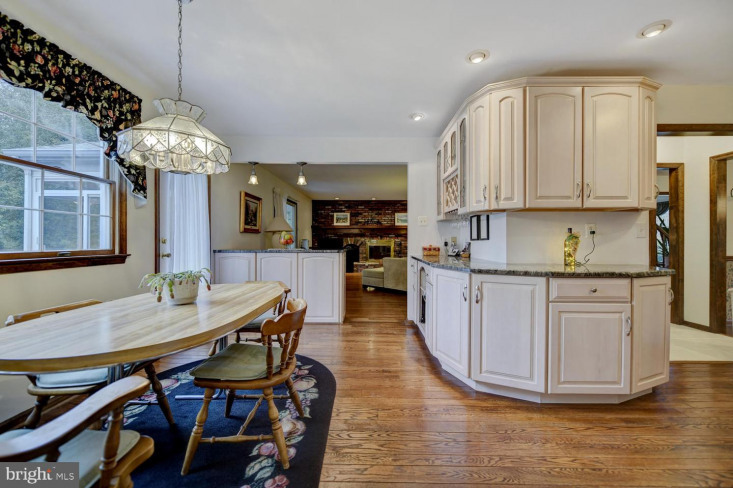 The Kitchen boasts stunningly unique granite countertops, tasteful cabinets, and a lovely eat-in area. 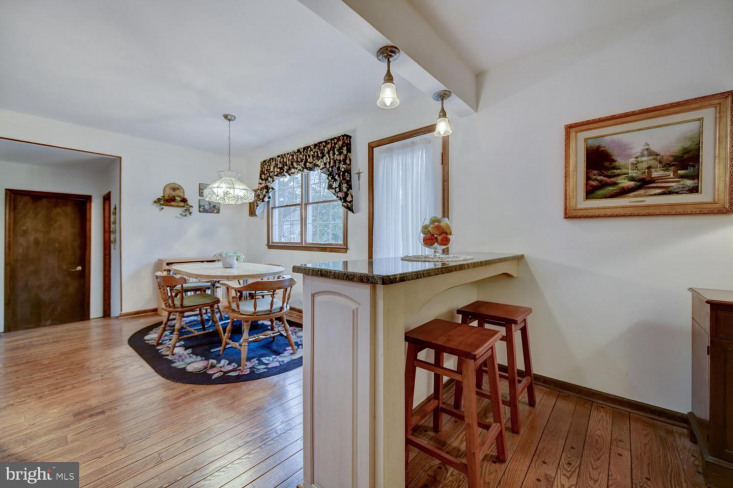 It also features a breakfast bar overlooking the Great Room. 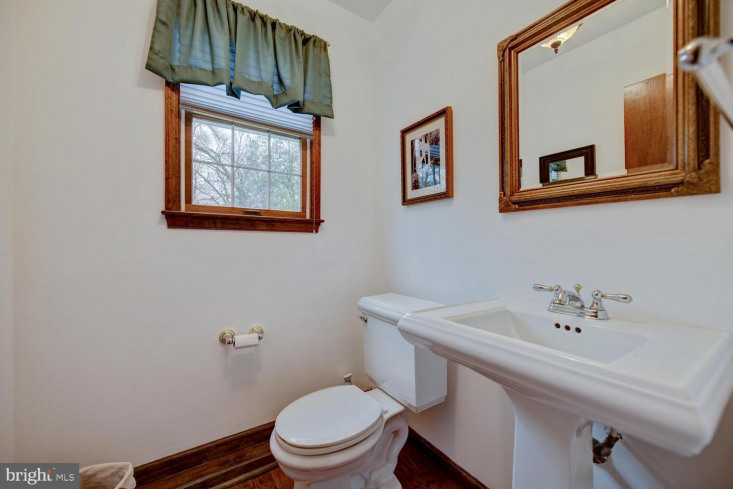 First floor powder room is a must for entertaining. 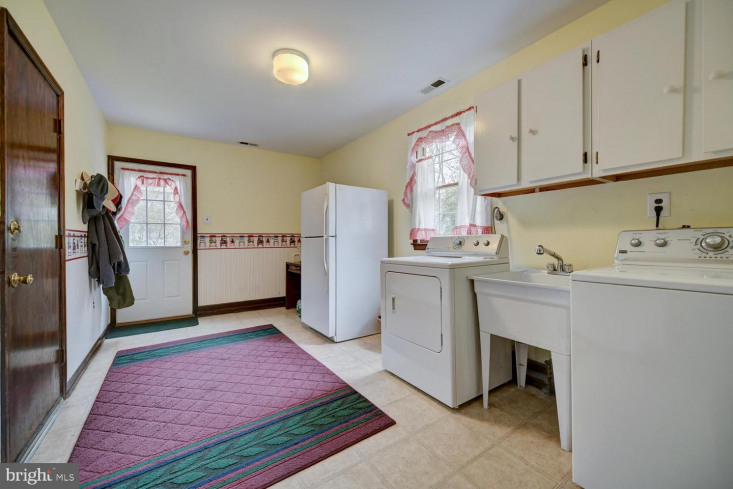 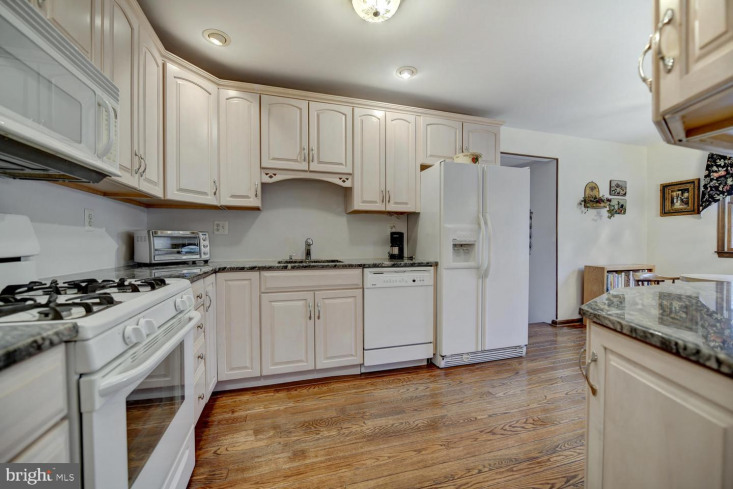 Home Features a spacious Mud/Laundry Room with access to the garage and Back Yard. 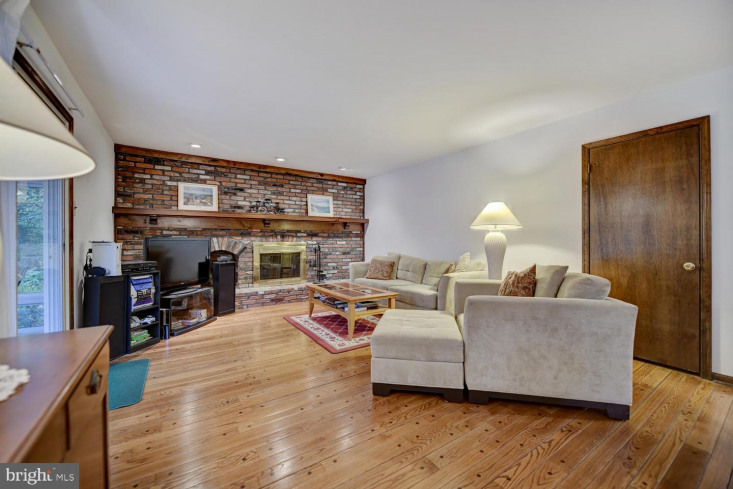 The large Family Room is cozy with a charming Brick Fireplace that serves as the focal point of this room. 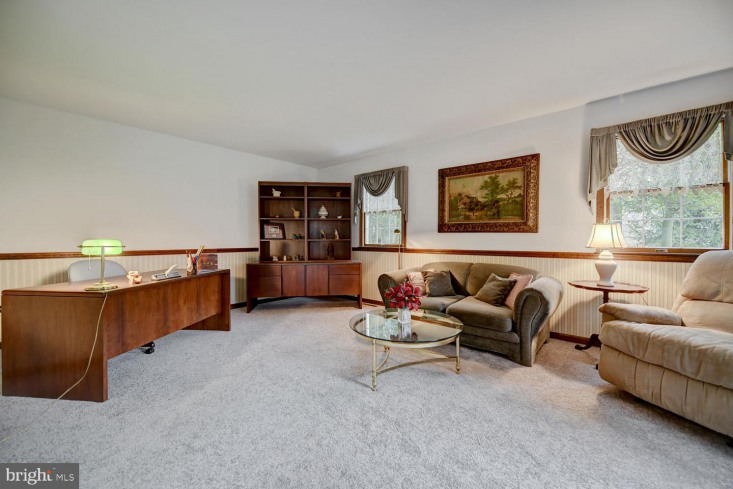 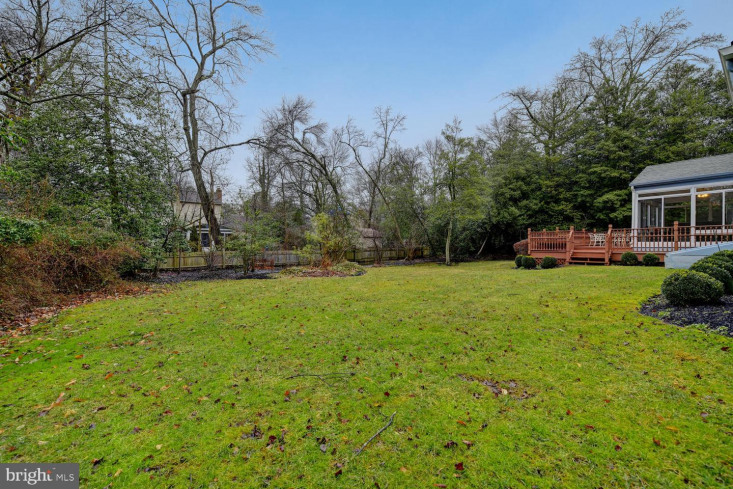 Adjoining the Family Room is a beautiful Sun Room overlooking the tranquil gardens. 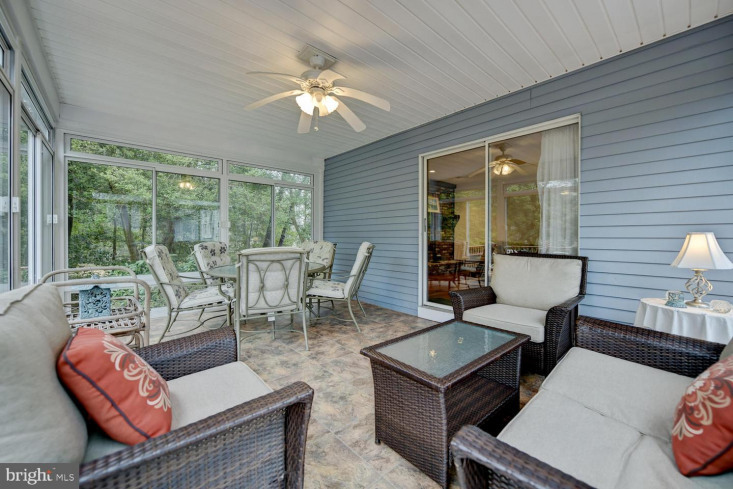 Enjoy the serenity of your wooded surroundings while having the comforts of being inside. 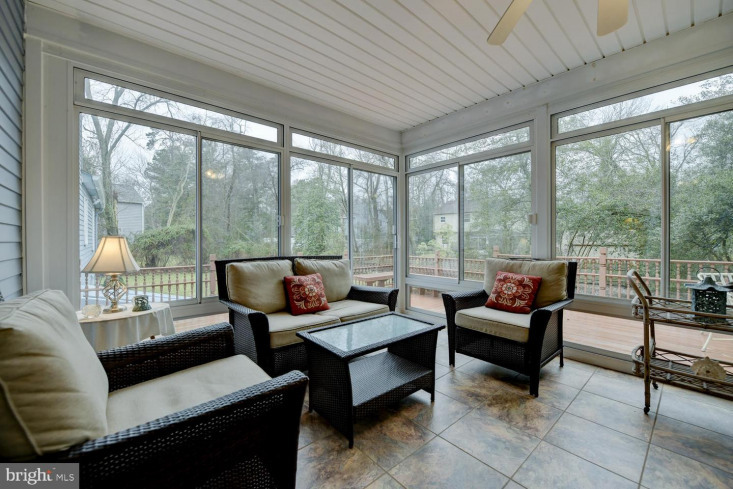 The three season Sun Room can easily be heated for use all year round. 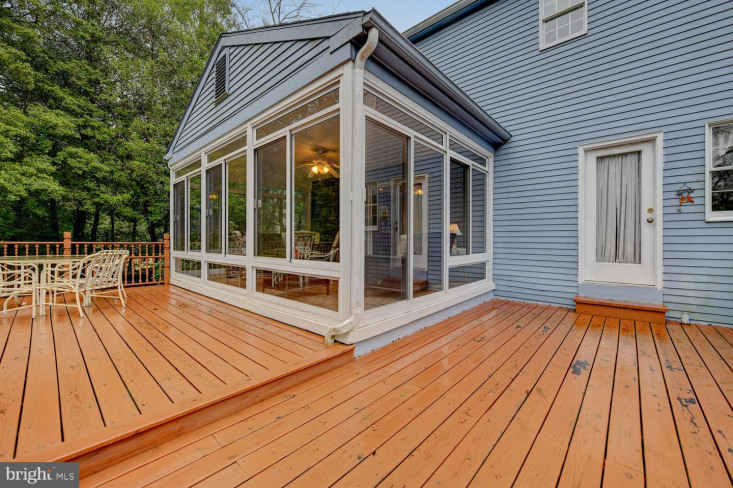 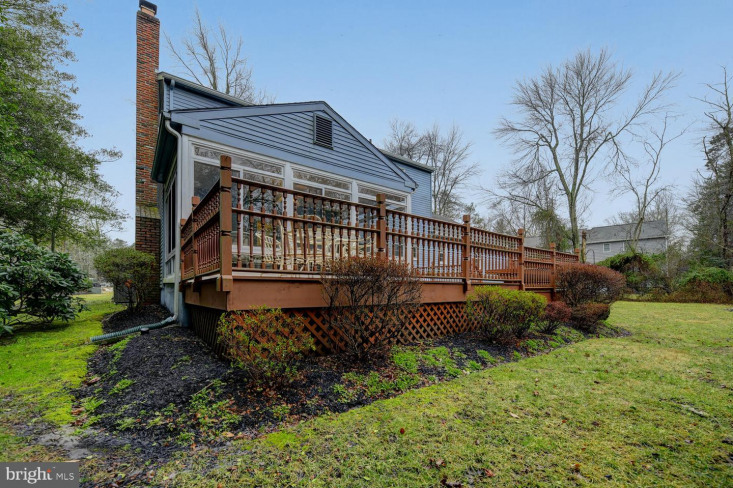 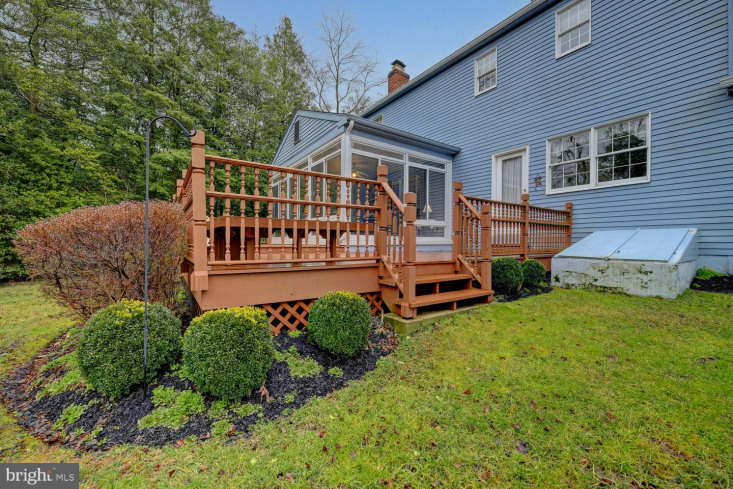 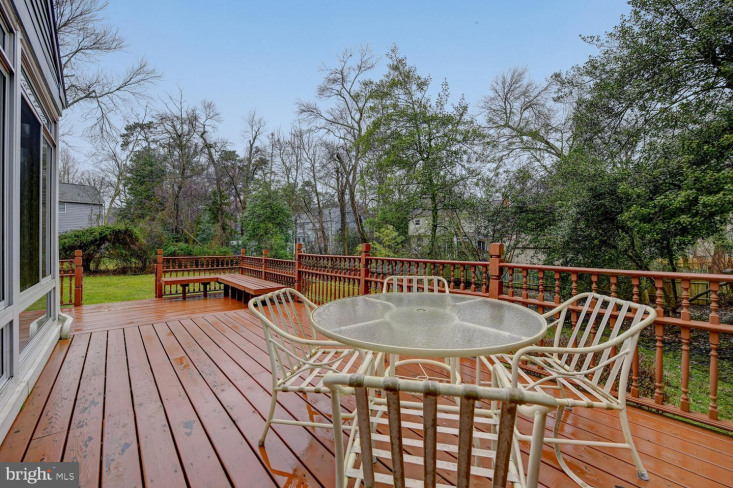 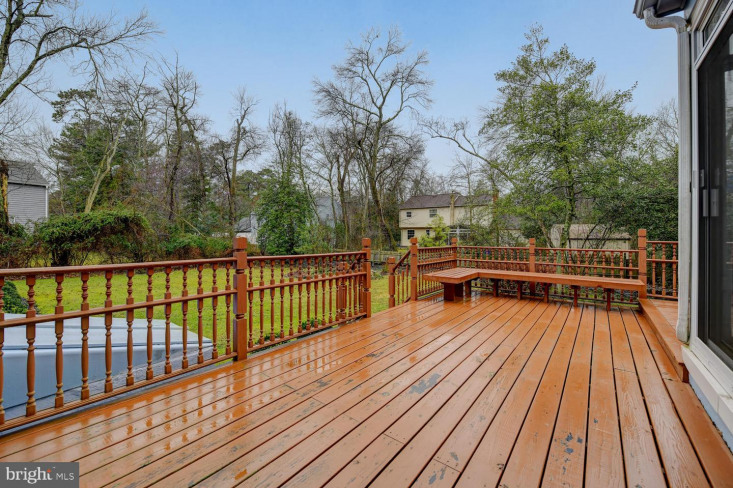 Access the deck with built in seating from the Sun Room and Kitchen. 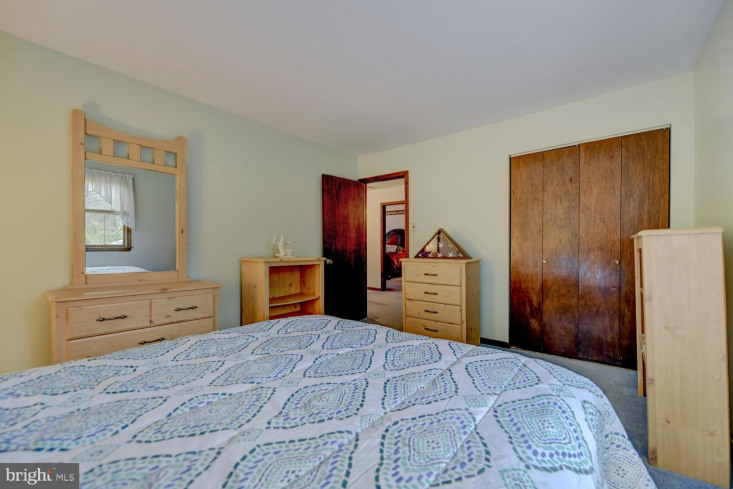 Upstairs are 4 well-appointed Bedrooms. 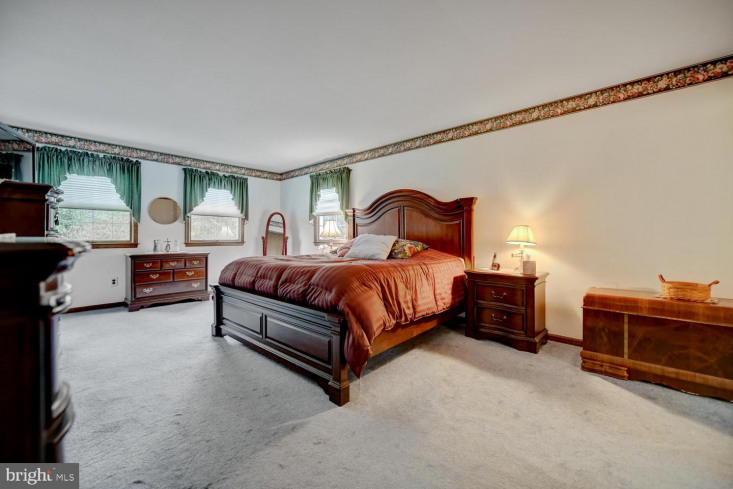 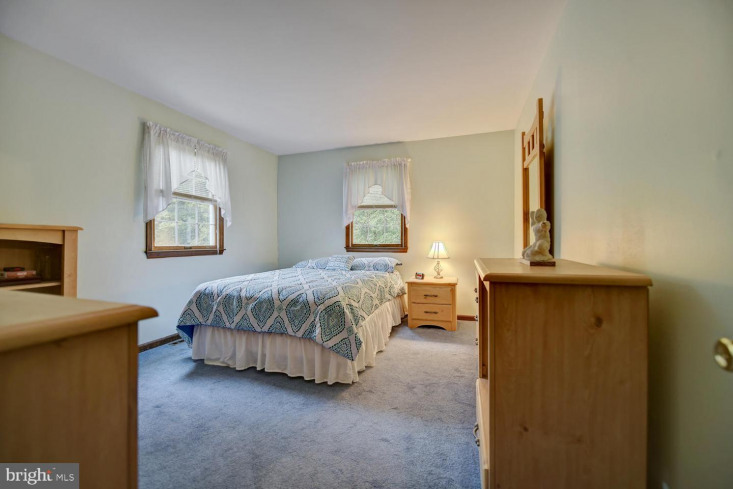 Master Bedroom is complete with 2 Walk-in Closets and its own Master Bath. 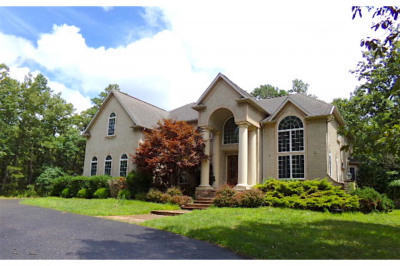 The Two Car Garage and oversized driveway ensure plenty of parking for you and your guests. 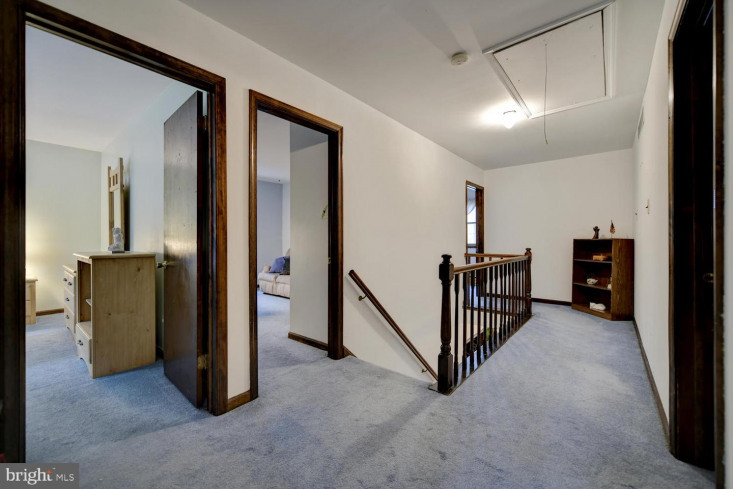 For all of your storage needs, there is an accessible loft above the garage and an attic which is accessed from the spacious hallway. 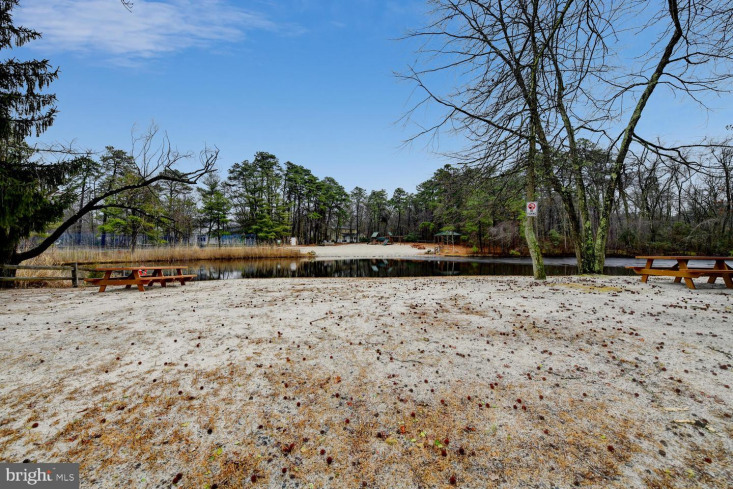 In addition to the swimming lake directly in view, Sherwood Forest also offers a fishing lake and a walking trail to its residents all within close walking distance.  Seller is offering a 1 Year Home Warranty Don't Hesitate! 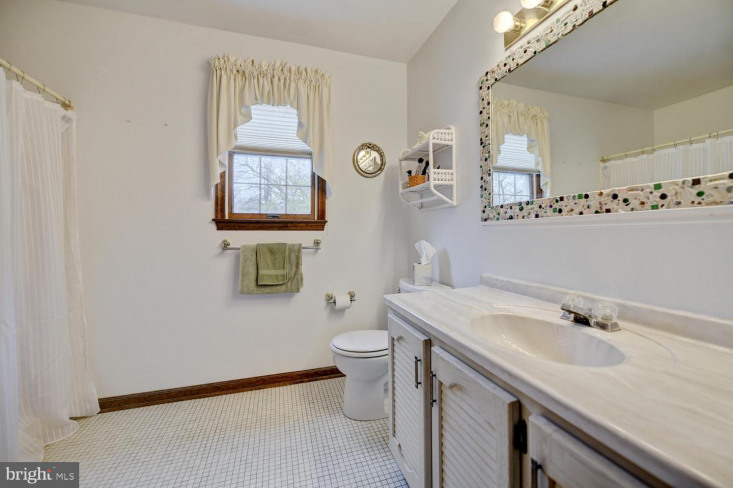 This one is going to go fast!